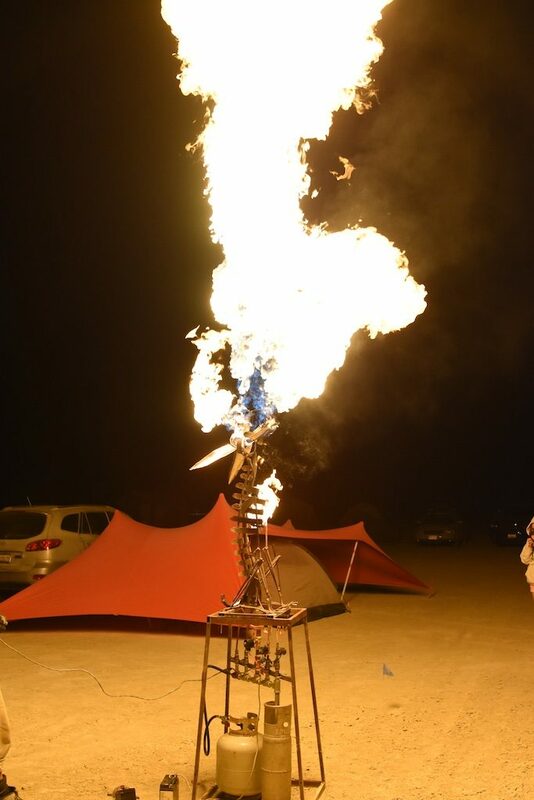 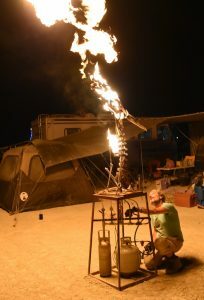 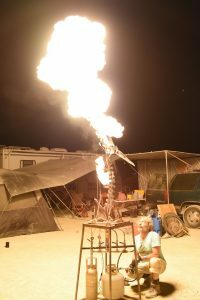 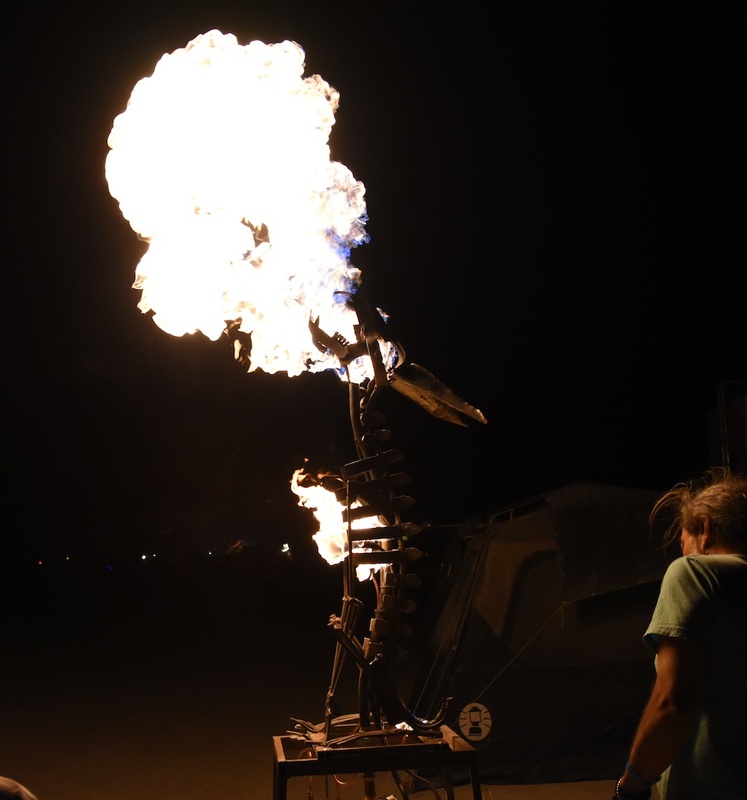 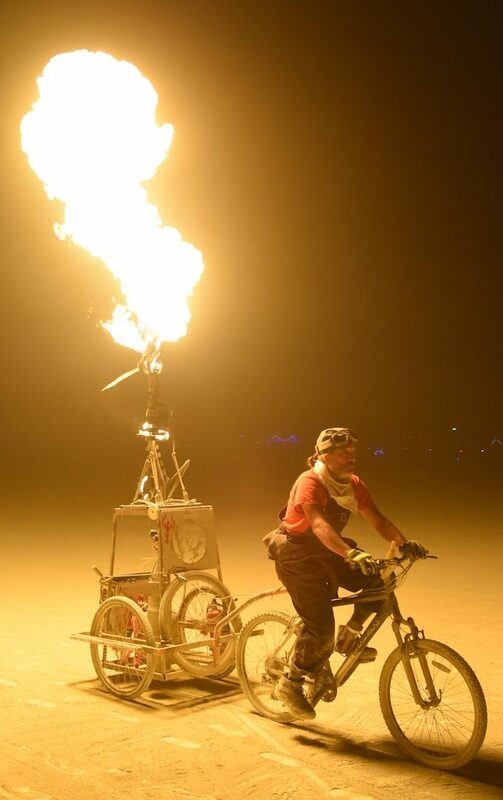 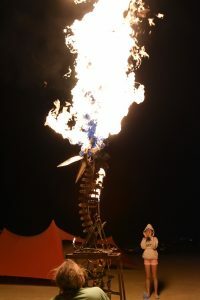 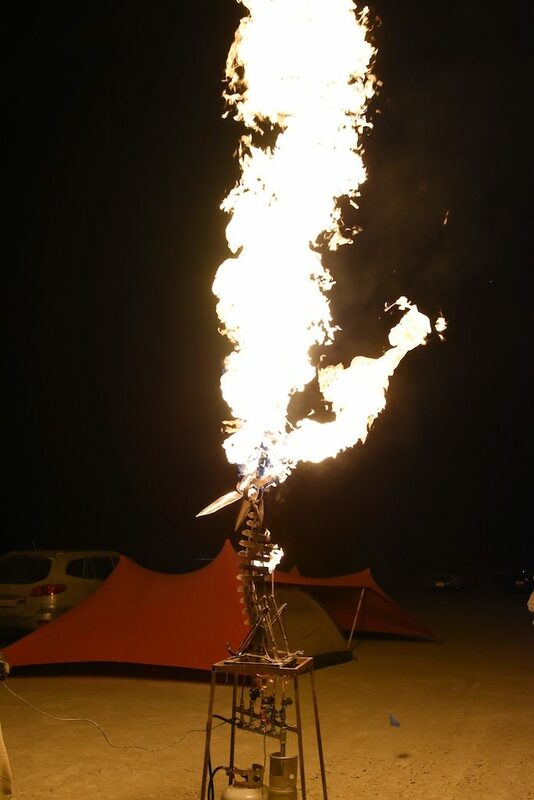 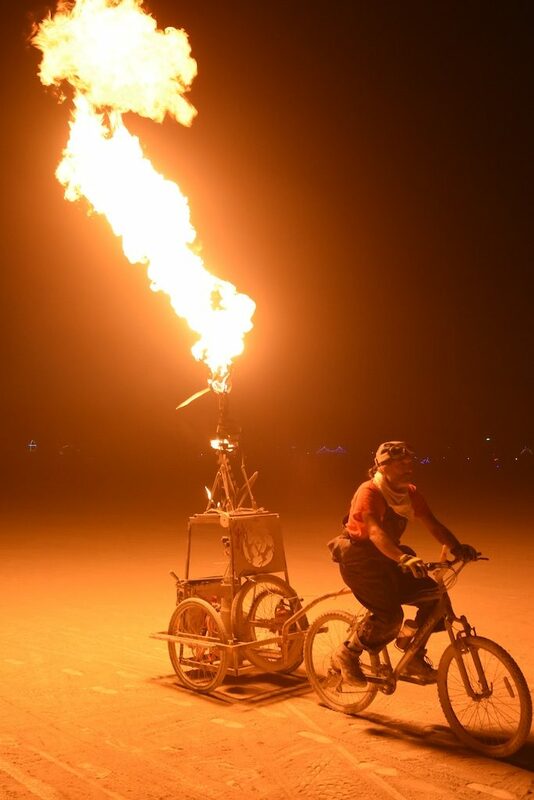 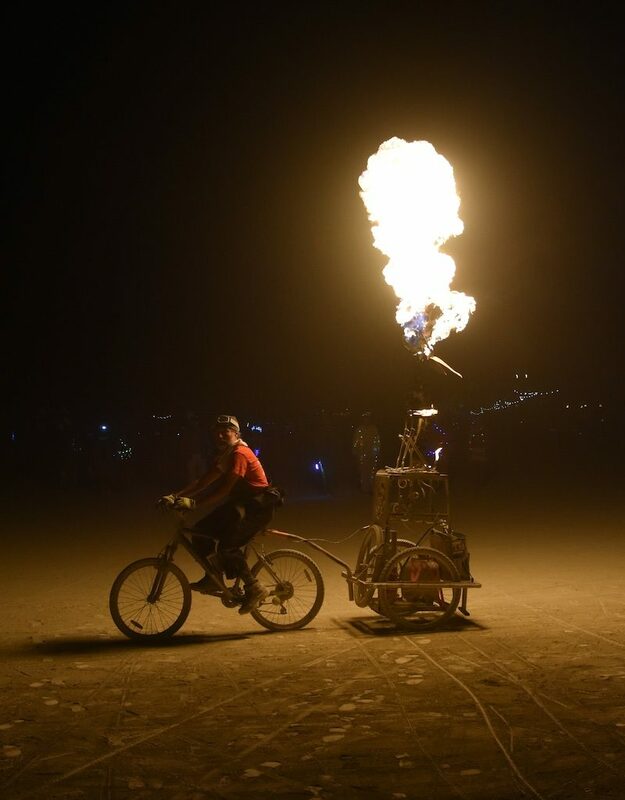 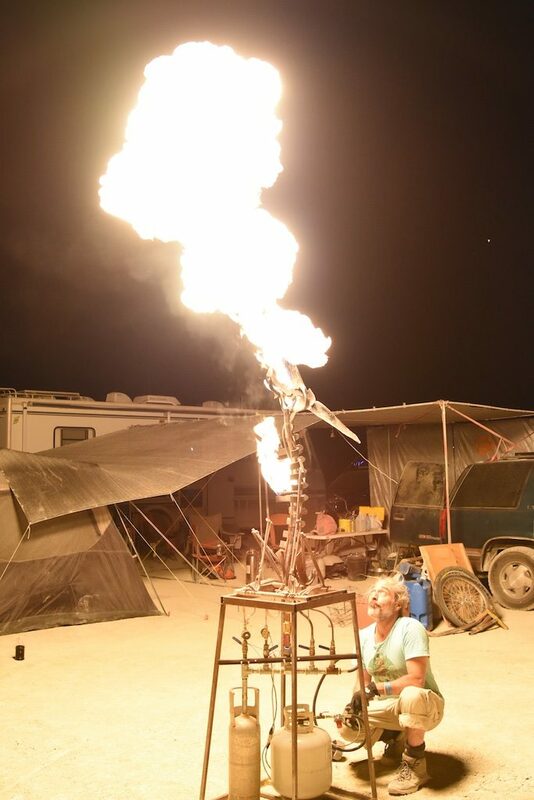 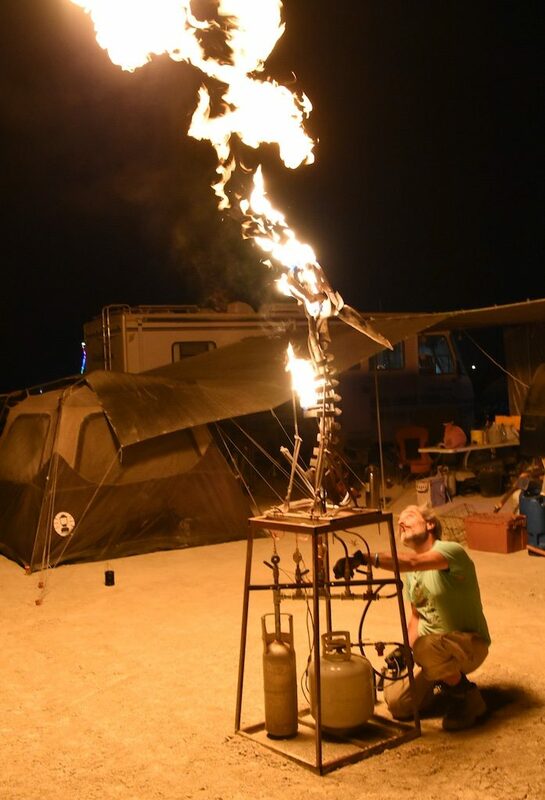 i went to the burningmans and lit my Hare on Fire. 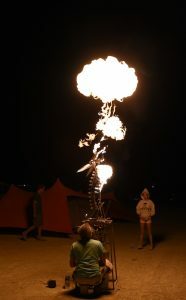 thanks to Michael Beattie for the pics. and once all working i attached him to the trailer i built in 2 days and we rode around looking for other fire till the LP tank went empty. 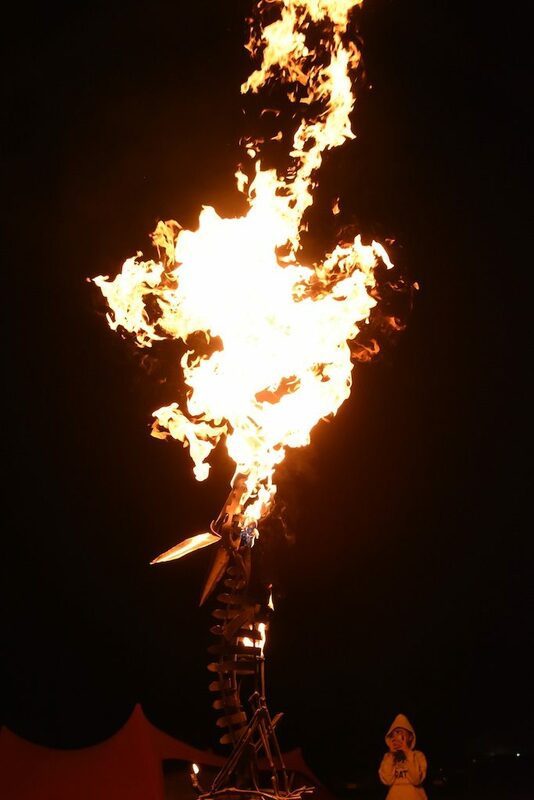 30 gallons of LP over 5 days.